It was a day of disappointment for Donegal in Croke Park on Sunday as they lost out to Kerry in both the Minor and Senior All Ireland Football Championship Finals. Antrim won their sixth Ulster U21 hurling title in a row on Wednesday night, overpowering Down in a very one-sided final at the Athletic Grounds. 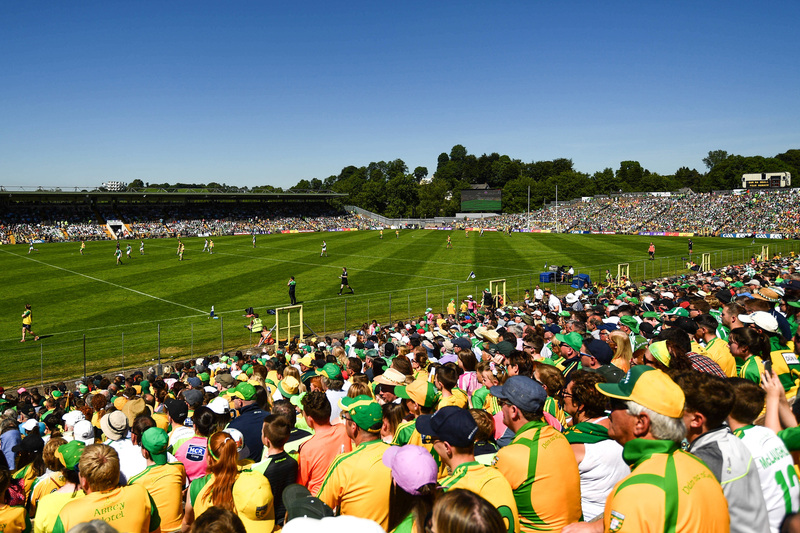 View our comprehensive statistical analysis of Donegal’s victory over Monaghan in the Ulster Senior Football Championship final on Sunday 20th July. Donegal wrapped up a third Ulster title in four years with victory over Monaghan in Clones on Sunday. Donegal coasted to a first Ulster MFC title since 2006 with an easy victory over Armagh in Clones on Sunday. View all the latest ticketing information for the 2014 Ulster Football Championship Finals, to take place on Sunday 20th July. Ulster GAA have published key match data from each game in the Ulster Senior Football championship. 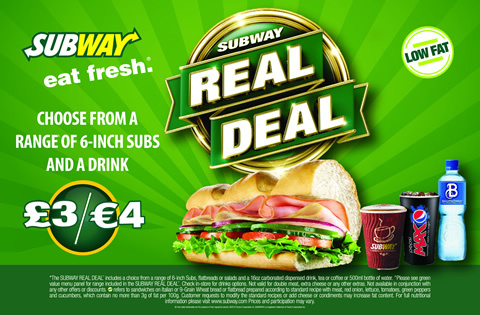 All this data provides us with a great opportunity to analyse the performances of both Donegal and Monaghan ahead of the final this Sunday. View all the event and ticketing information for the Ulster Senior & Minor Football Championship Finals on Sunday 20th July at St Tiernachs Park Clones. 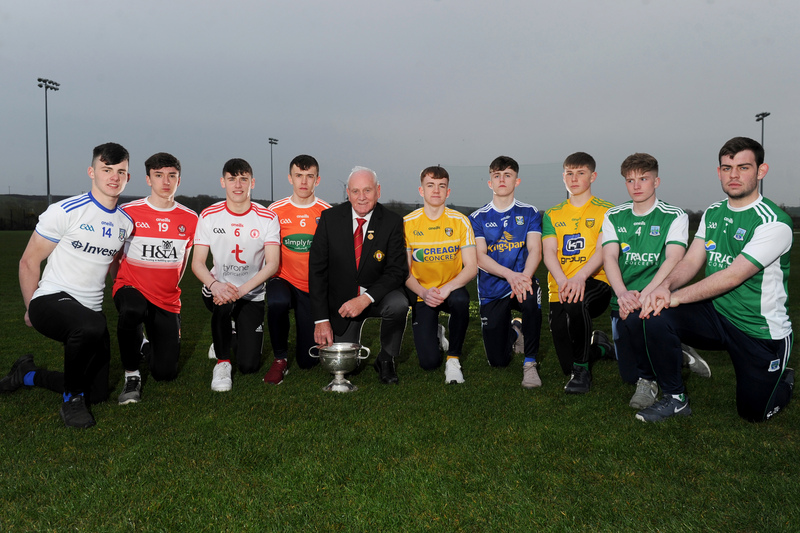 Armagh and Donegal will meet in the Ulster Minor Football Championship Final this Sunday as a curtain raiser to the Senior decider. Antrim have secured a 13th Ulster Senior Hurling title in a row with a 1 point victory over Derry at Owenbeg. Antrim have secured a 55th Ulster Minor Hurling Championship title, thanks to a strong second half performance against Derry in Owenbeg. 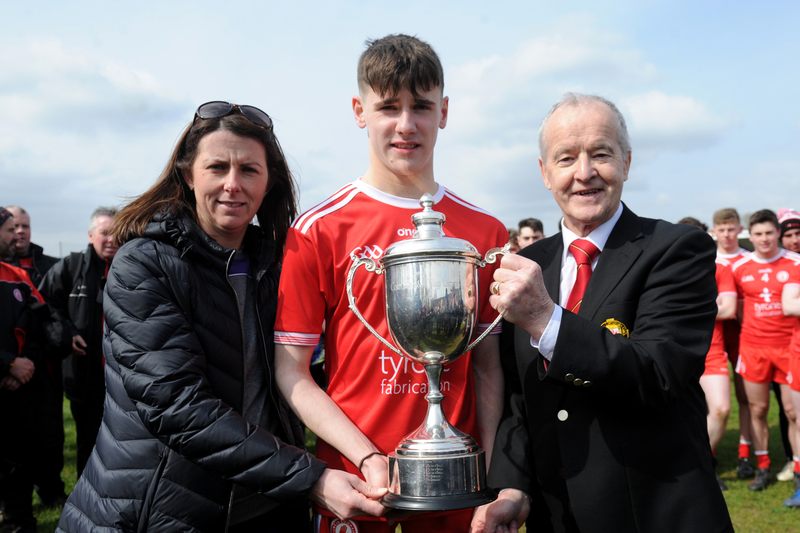 View all the event and ticketing information for the Ulster Senior & Minor Hurling Championship Finals on Sunday 13th July at Derry GAA Centre of Excellence, Owenbeg. View our comprehensive statistical analysis of Monaghan’s victory over Armagh in the Ulster Senior Football Championship semi final replay on Sunday 6th July. Monaghan have set up an Ulster final rematch with Donegal after seeing off Armagh in Sunday’s semi-final replay at Clones. Derry have booked their place in the Ulster Senior Hurling final against Antrim on 13th July, following a 7 point victory over Down in Saturday’s semi final replay at the Athletic Grounds, Armagh.